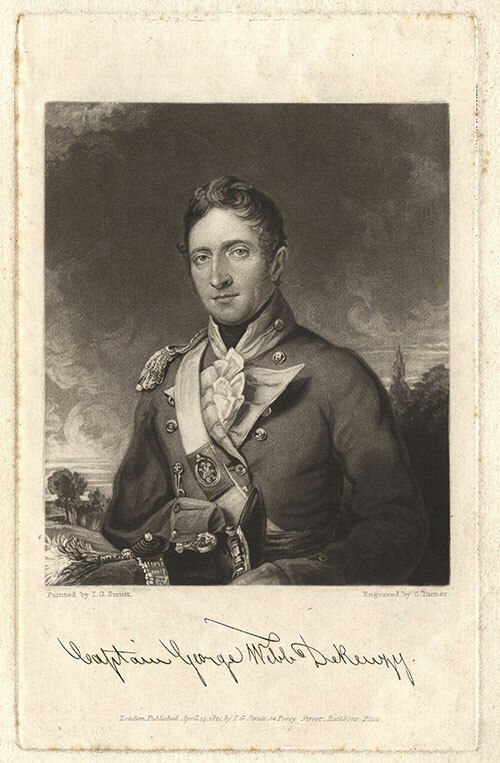 “George Webb de Renzy.” Charles Turner. 1821. Courtesy of the National Portrait Gallery, London.